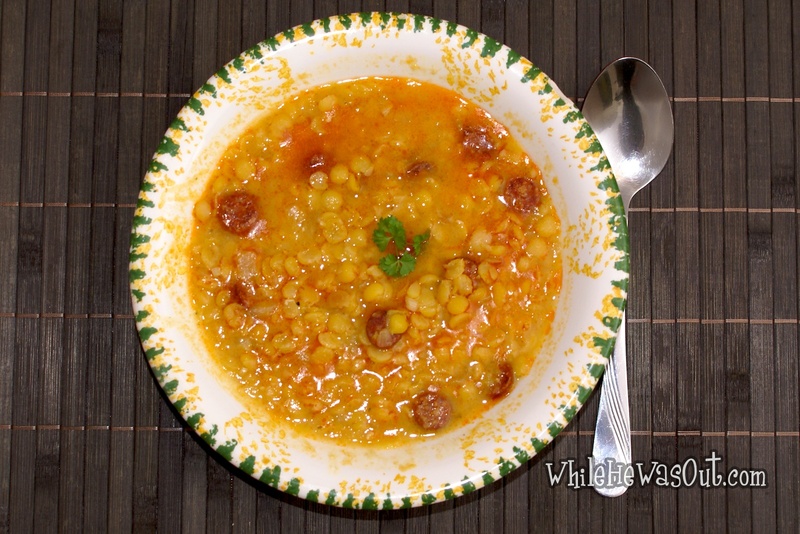 Split pea soup is one of my favorite soups that my mom used to make, although she didn’t prepare it too often because it was only me and her in the whole family who actually like split peas. I always thought even better, more for us! 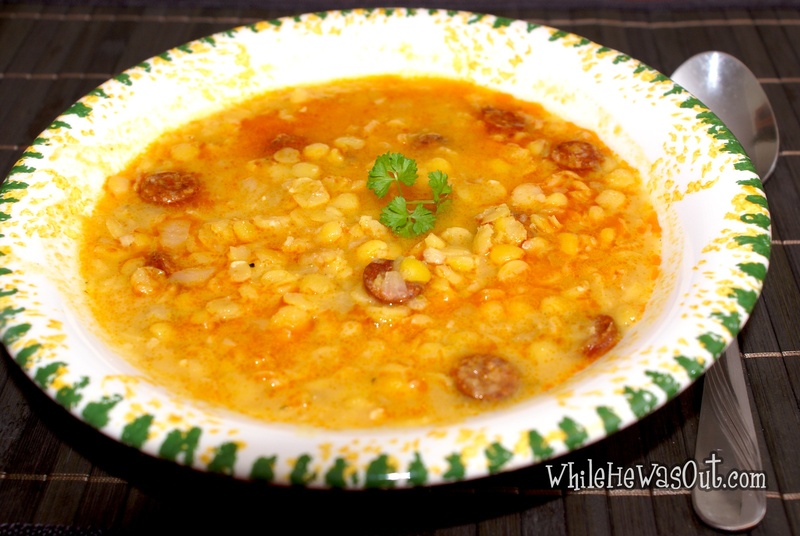 Here is the recipe for you to also give it a try, if you like – this is a rich, tasty soup, feel free to play with the taste by adding smoked ham, chile for hotter and sausages for a milder version. In a medium pot, sauté the chopped onion on the olive oil, add the sliced chorizo and garlic. Add the split peas and spices and enough water to cover everything abundantly. Cook on low heat until the peas are soft (add more water as necessary during the cooking). 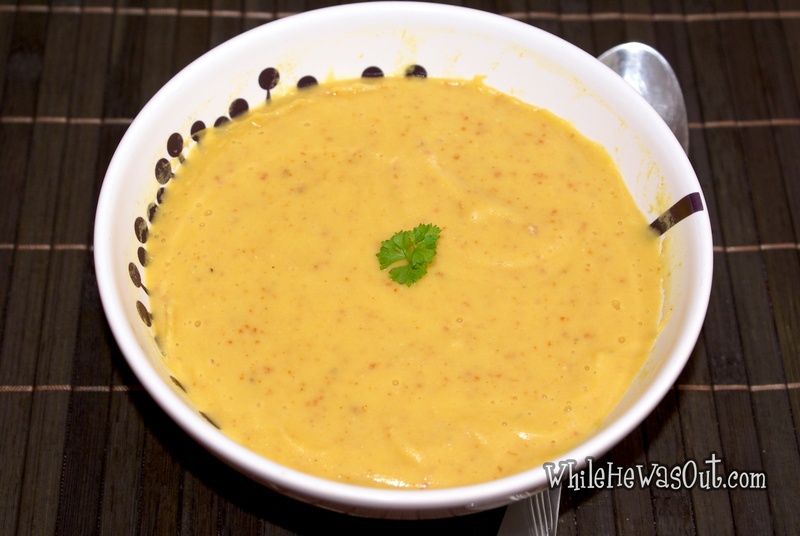 Now for those of you who happen to be in a situation where you cannot chew or bite (tooth extraction, jaw issues, or like me, after an oral surgery), pour the soup into a blender and blend until smooth. Divine!! Need more ideas for what to eat after tooth extraction/oral surgery? Check out this post!